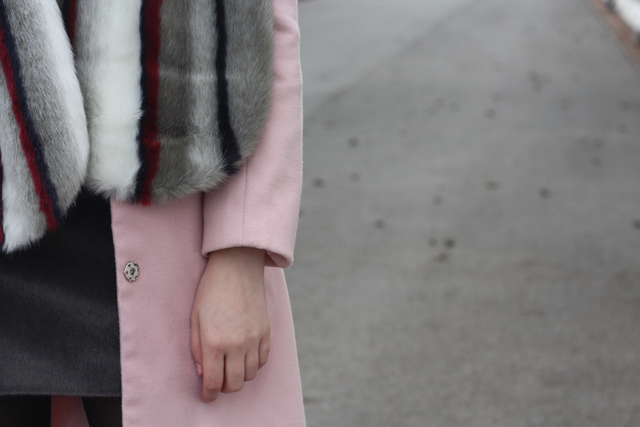 And so it begins, my love for the pink coat has reignited for another season. 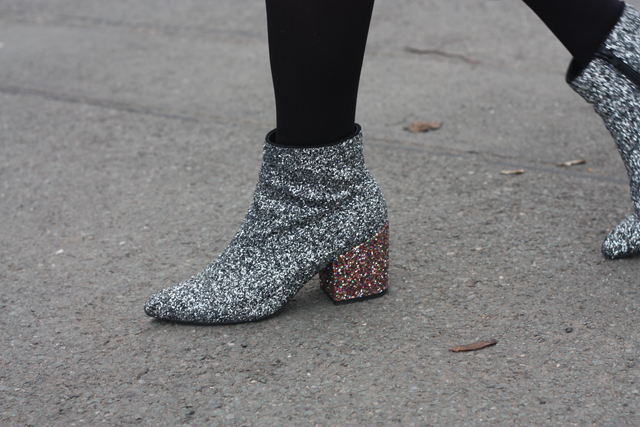 It's not the season staple, but it's so easy to style and dare I say - so cute! I always say that at this time of the year, a coat isn't just to keep warm, but to finish an outfit - and what completes an outfit more than a little bit of colour in such gloomy times?